Mazda’s new Kodo Design philosophy finally finds itself integrated in their best sedan. 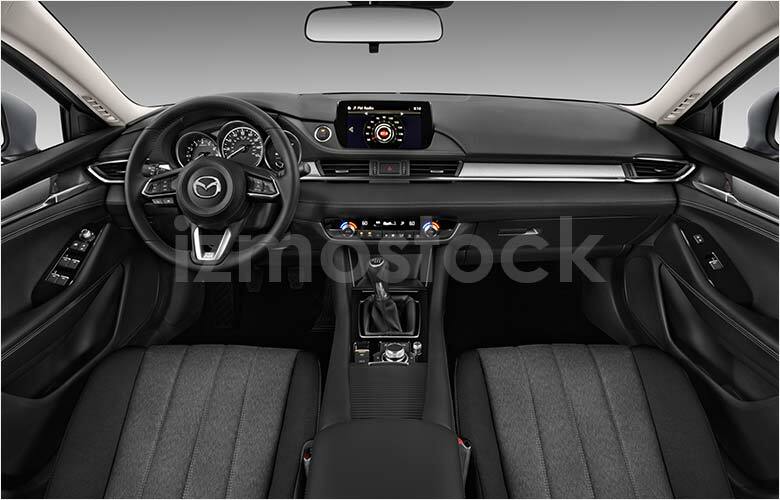 First introduced in the CX5 crossover SUV, all facets of Mazda’s newest design language see themselves seamlessly integrated into the smaller Mazda 6 sedan. With a motto of “Soul of Motion” and a concept based off a running cheetah, it’s easy to see that Mazda is not only moving in the right direction, but moving quickly. 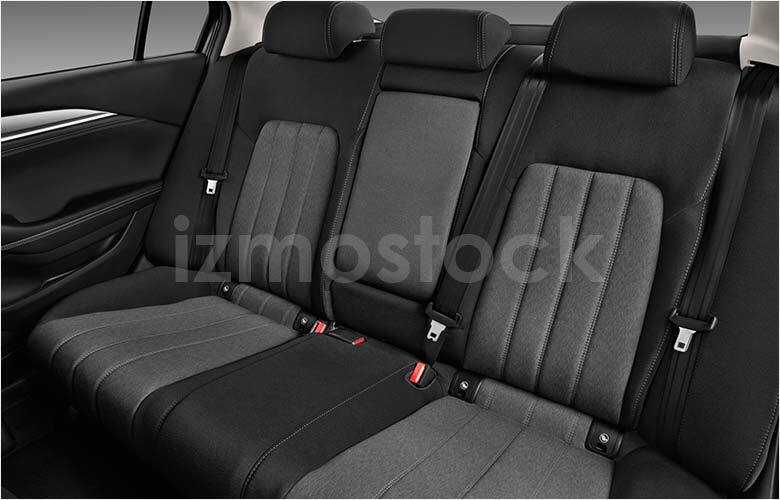 The front contains an emphasis of sportiness with defined curves supporting the top of the wheels. The edges of the lower grille are sided by thin chrome topped fog lights. The main grille maintains a new mesmerizing pattern that harkens to the top-of-the-line Lexus vehicles. The headlights are also now longer and thinner, a newer sedan trend sweeping across multiple manufacturers. 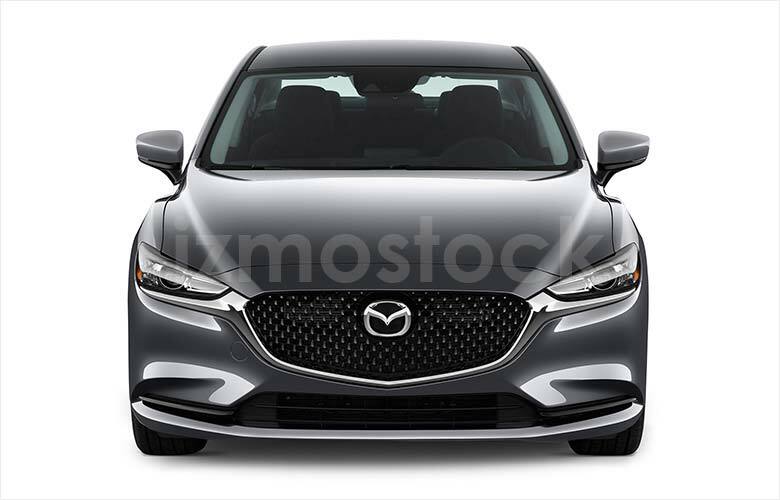 A profile view of the 2018 Mazda 6 gives you a better look at the sneering wheel well and the two contours lending it’s feline inspired shape. The optional wheels speak a slightly different tune to the rest of the car; featuring a darker brushed aluminum, which is a stark contrast the bright reflective chrome featured on the rest of the body. 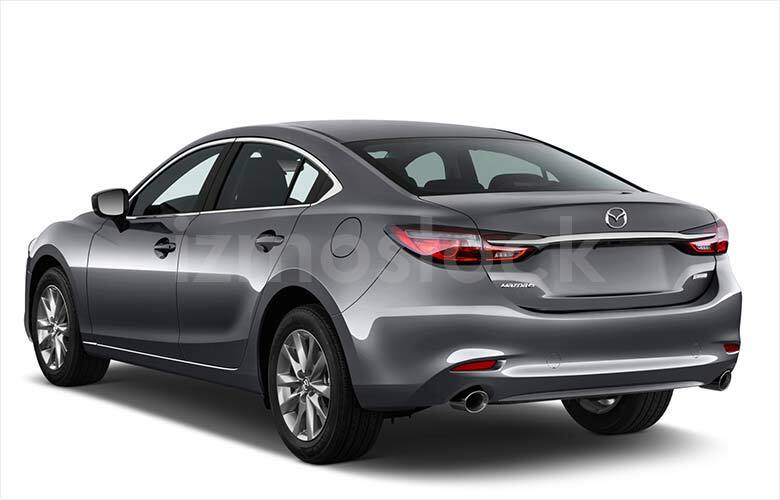 The rear of the 2018 Mazda 6 is given a smaller looking trunk opening and retains an uncomplicated design allowing for larger taillights and a complimenting chrome accent similar to the front. 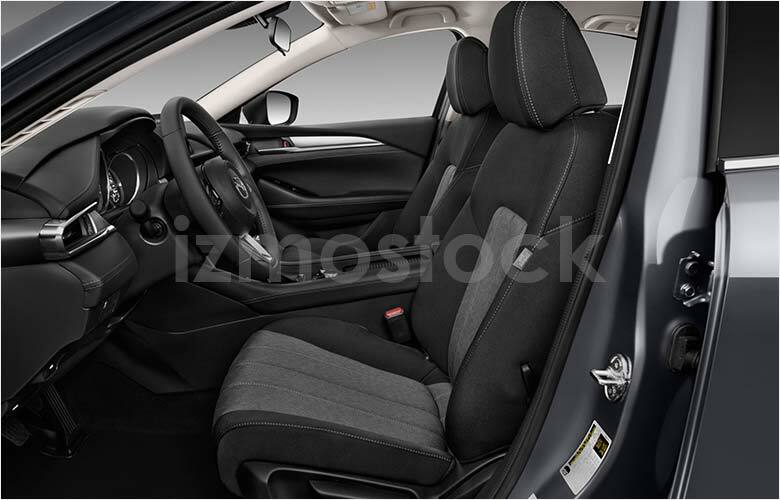 Moving into the interior, Mazda offers leather covered dashboard space and doors. 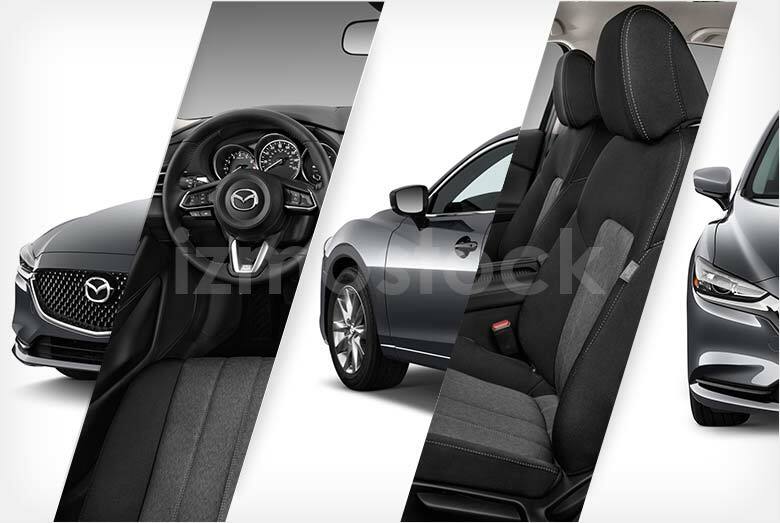 With options for fully leather furniture and hand crafted Japanese Sen wood inlays, its clear that the Mazda 6 was meant to take on luxury Japanese competitors. 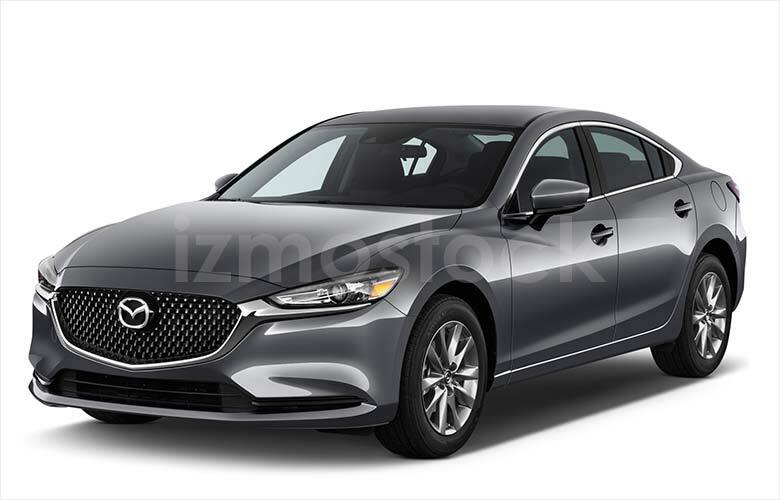 At its core the 2018 Mazda 6 is a fashionable update to an already sharp design. With a splash of their signature red metallic paint, Mazda will have you “Zoom Zoom” in no time.